ABC's Lite is fun and entertaining way for your child to learn how to recognize or say their ABC’s (English letters and sounds). In this app we combined every English letter with the correctly corresponding object for this chosen letter. 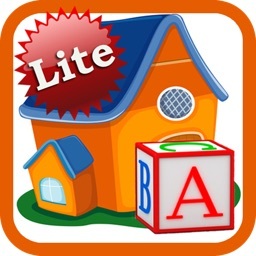 You and your child will find that this app provides sets of activities to enjoy learning their ABC’s! 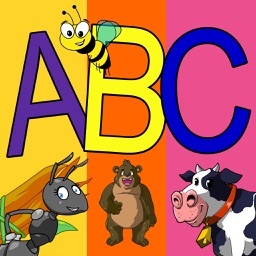 These activities are – ABC Song, Animals Flashcards and a Touch Letter game. 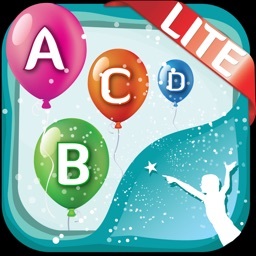 ABC song - Alphabet song is the most popular song among various nursery rhymes, it is used in pre-schools, kindergarten classes and homes worldwide to teach children the English alphabet. 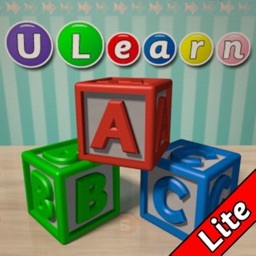 This song has been in practice for decades to teach little children the accurate order of letters in the alphabet with correct phonics and pronunciation. 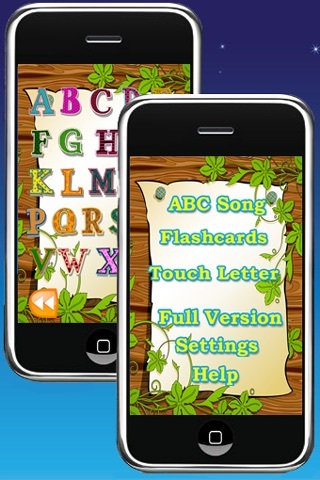 We added some animation to the song to improve it and now your child can witness and hear a letter being animated when it is sung. Making the song even more entertaining. 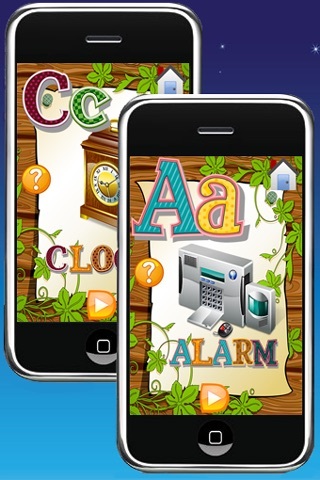 * You can spell the words along with letter animation synchronized with the voice. * You can hear the machine sound when you tap on its picture. 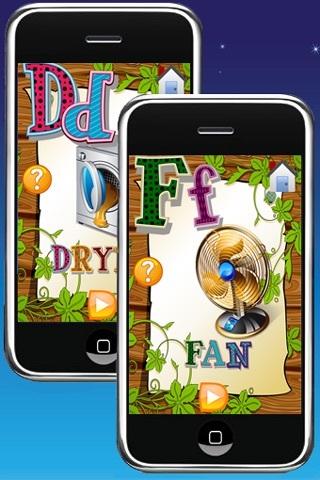 * You can improve letter recognition along with the sound. There is both upper case and lower case images for every letter. 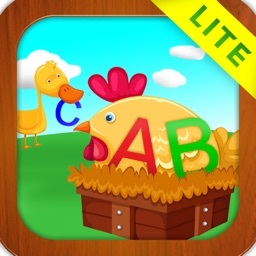 Touch Letter – this is a zone where your child can test his or her knowledge of the alphabet. This activity has a page with 9 letters. 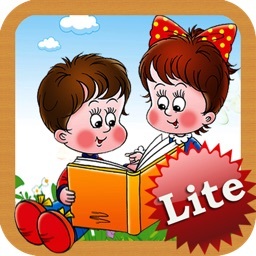 Your child is prompted to tap on a letter. 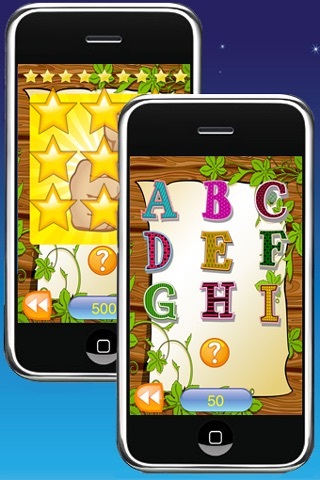 If it is a correct letter, 50 points are added along with the star animation! This is good way to see how your child can recognize English letters, and of course will learn as they go.